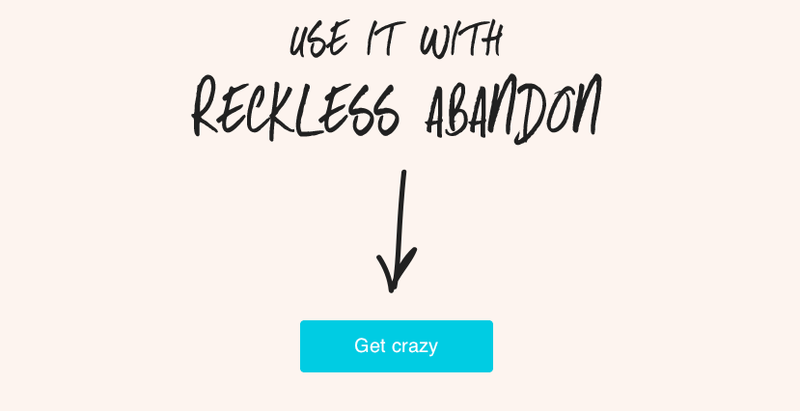 CrazyBlindDate is a new dating app brought to you by OkCupid. The app has the potential to live up to its name since you are embarking on a literal blind date which we all know can end up being pretty crazy (whether its the person your on the date with or the date its self). The app is designed for one the go individuals who don’t necessarily have the time to fill out a long winded questionnaire to create a profile page and then spend even more time going through a huge database of users one by one. 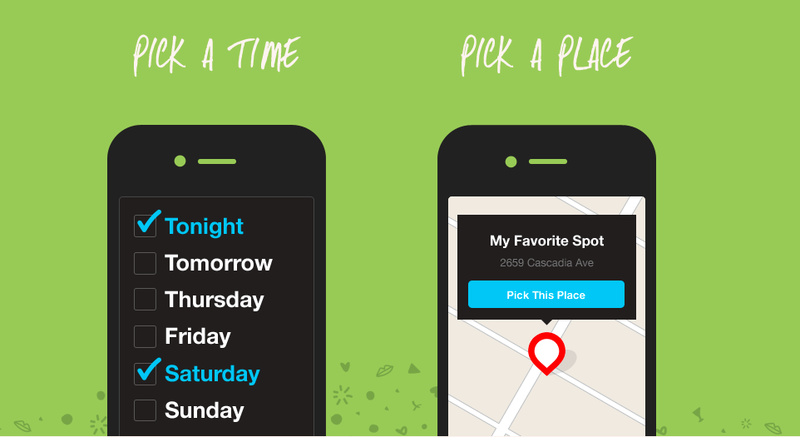 The app is incredibly simple to use since you only have to do two things, pick a time your available and a place that you’re interested in going to. You have the ability to “chat” with this person before you meet to discuss logistics. Their picture is blurred so you don’t have any idea of what the person looks like prior to your date. While using the app I noticed it was a lot harder to find someone with the same available schedule as myself so I had to wait a bit for a date. After finally being matched up with someone you are ready to go on your blind date. Now after the date is when its gets interesting. After the date you are asked to give the other person “Kudos” this is some kind of currency the app used to determine how valuable you are and how often you’ll show up in someone else’s search. There’s a bit of a catch though since you need to pay to do this $1 for 10 kudos or $3 for 100 kudos. Now, let’s assume you actually had a lot in common with this person and you want to keep dating them, why would you give them credibility to continue dating? You would want to do anything in your power to prohibit them from dating any other guys, so you would only want to give them kudos if you like them and want them to keep dating other people? That part remains a little strange to me. - Kudos, after your date you can award the person with kudos. This increases their credibility with the app and will allow them to find more matches in the future, although as I explained before, the concept is lost on me. 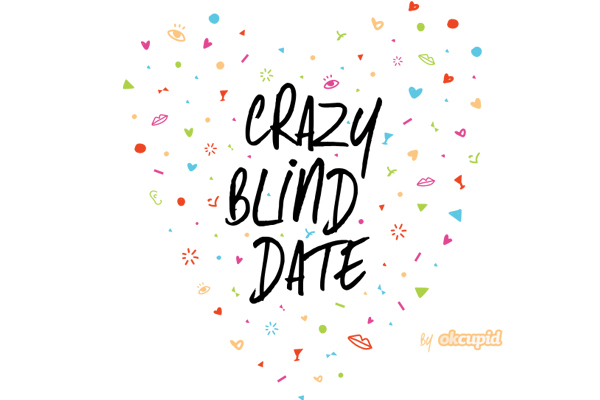 - Each CrazyBlindDate account is attached to an actual cell phone so there’s no need to worry about fake user profiles or scammers. The app takes very little effort to use, but the work can potentially come when your on the date, since it might be quite daunting to sit through a blind date with someone who shares non of your interests and has no sense of humor. The app essentially seems to be the online dating equivalent of playing a game of Russian Roulette. If you like to gamble and don’t have any free time to spend on an actual online dating site then roll the dice and hope for the best.